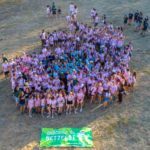 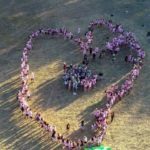 More than 400 young adults came together in the Ben Shemen for NETZFEST – a celebration of the strength and voices of our worldwide young adult movement, Netzer Olami (Reform Zionist Youth). 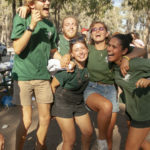 The summer day was filled with outdoor challenge activities that brought together participants from various branches (snifim) of Netzer; discussions about critical issues facing our movement including Zionism, veganism, and empowering young women; creative prayer in the forest, and a singalong led by singer/songwriter Shimon Smith. 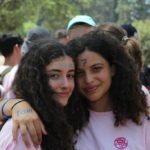 NETZFEST strives to introduce participants to and celebrate our global movement, our diversity and identities as Progressive Jews, and the power of our presence here in Israel. 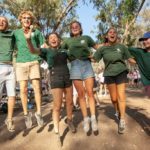 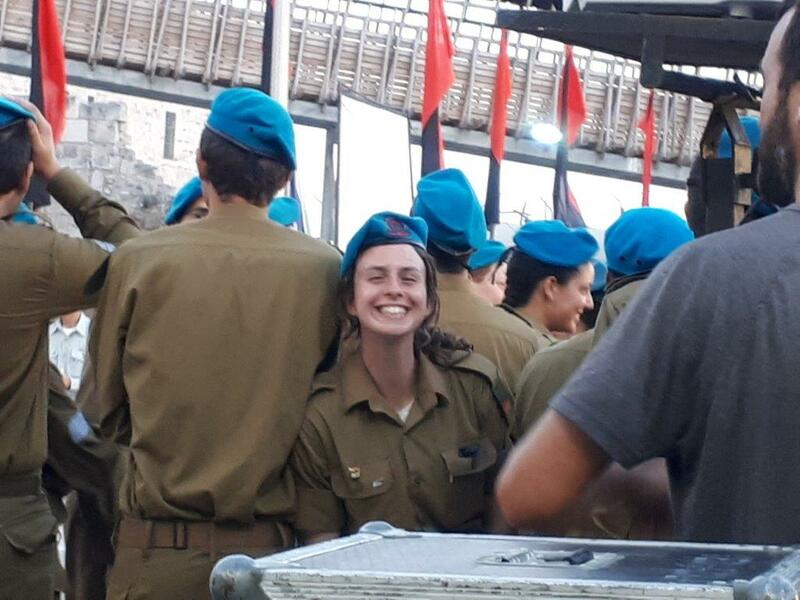 All of the participants are currently spending time in Israel on an Israel tour program; they hailed from Switzerland (JLG – Jüdische Liberale Gemeinde – Or Chadasch – Zürich), and the UK (RSY-Netzer and LJY Netzer). 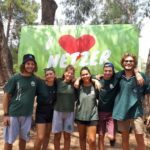 Participants of our Israel year program, Shnat Netzer, who are all currently from Australia, also joined NETZFEST and took a leading role in talking about their experiences and insight living, learning and volunteering in Israel this year. 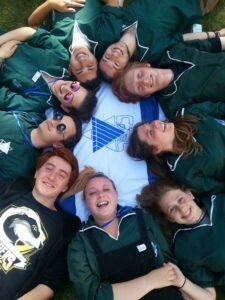 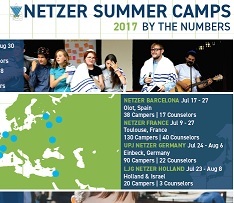 NETZFEST would not have been possible without the support of KKL-JNF. 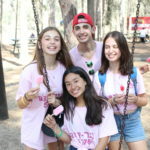 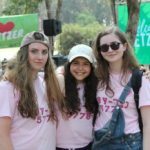 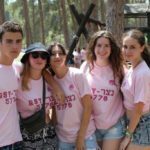 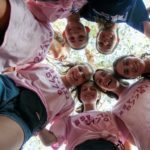 Please fill out this form to share "[ISRAEL] NETZFEST Hosts Hundreds of Progressive Teens Visiting Israel in Large-scale Summer Festival" via e-mail.